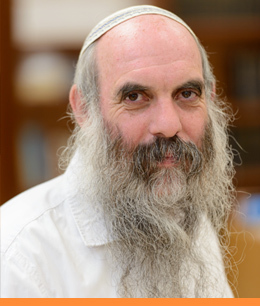 Moreinu Rav Yehoshua Shapira, shlita, studied at the Yeshiva LeTze'irim high school in Jerusalem, and then at Yeshivat K'dumim and Yeshivat Mercaz HaRav. He subsequently taught at Yeshivat Od Yosef Chai, which was adjacent to Kever Yosef in Shechem. Rav Shapira is a talmid of Rav Tzvi Yehuda Kook, zt"l.
In 5754 (1994) he founded Yeshivat Ramat Gan. He is married to Naomi and has eleven children. 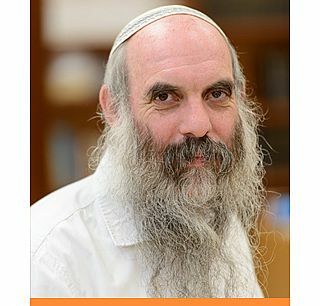 Today, besides teaching in the Yeshiva, Rav Shapira also teaches at Bar-Ilan University, Midreshet Shuva, and Midreshet Oriah.